Excellent article about the dragon resurgence in Nature. 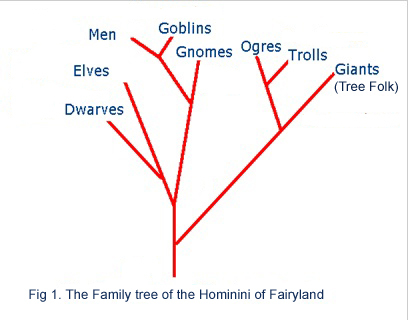 A nice adjunct to the rather fab article on the phylogeny of dwarfs, elves and men of course. Posted on April 2, 2015 Categories NewsTags dragon, dwarf, elvesLeave a comment on Here there be dragons! 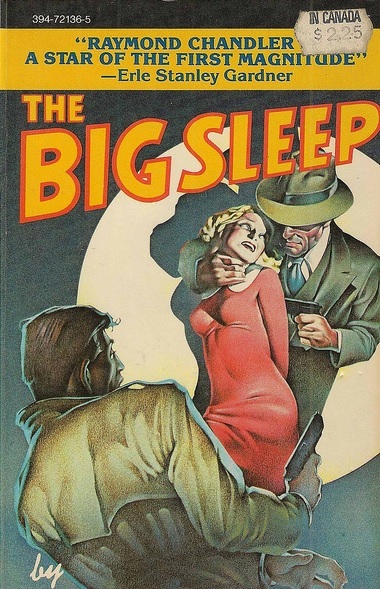 Detective fantasy or fantasy detective? 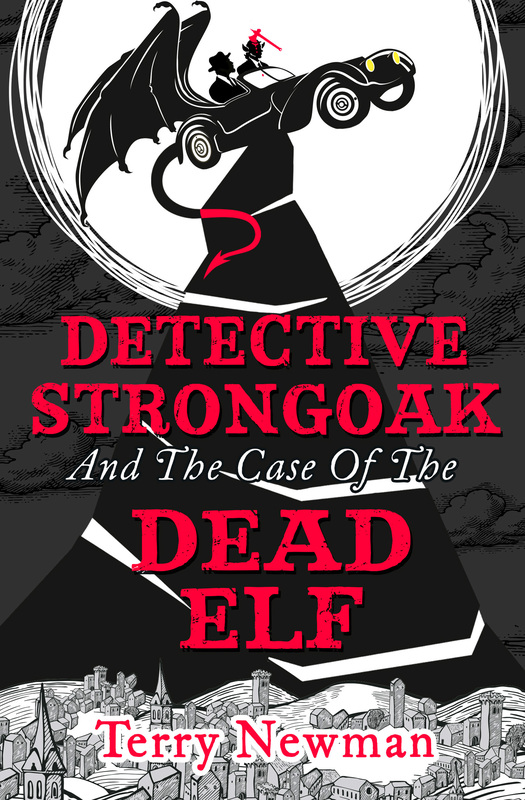 A comedy detective fantasy; CSI in the land of Widergard, where fantasy has grown up a bit and Nicely Strongoak is just your average Master-detective-for-hire, if your detective happens to be a dwarf with a handy hand axe. 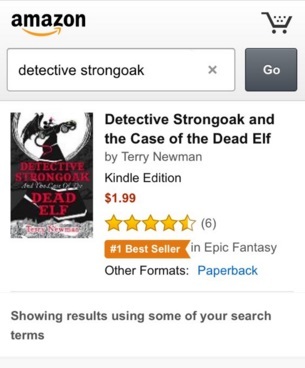 In a city filled with drug-taking gnomes, goblins packing heat and a serious case of missing-persons, Strongoak might just be what’s needed, because this is one dwarf that is never going to leave a single cobblestone unturned. E book UK and USA– Paperback UK and Paperback USA. Other formats available for other ereaders.